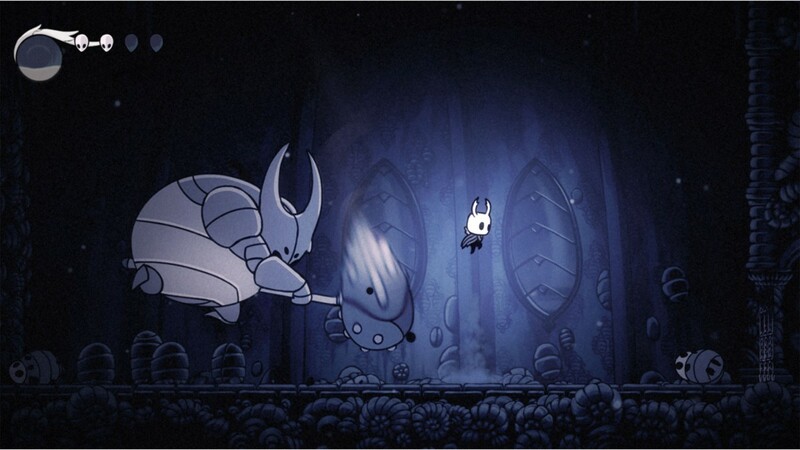 Action packed trailer revealed for upcoming atmospheric 2D adventure title Hollow Knight - Use a Potion! – Fluid combat and tight responsive control. – A creepy (yet cute) enigmatic protagonist. – Ancient secrets waiting to be unearthed. 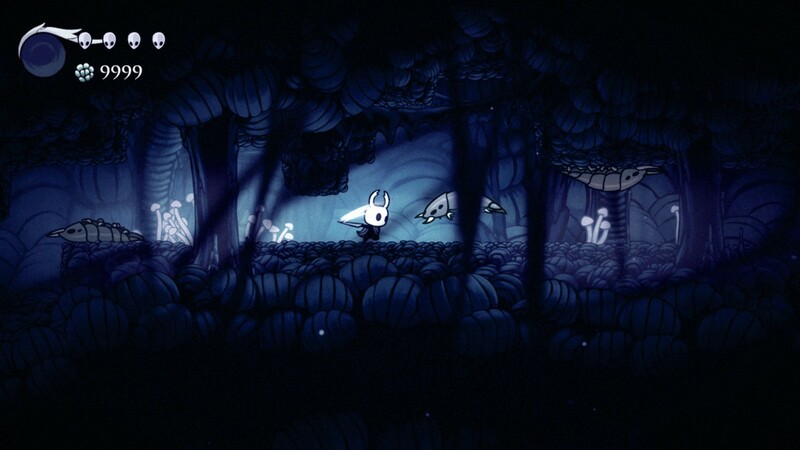 – Customise your Hollow Knight with equippable charms. 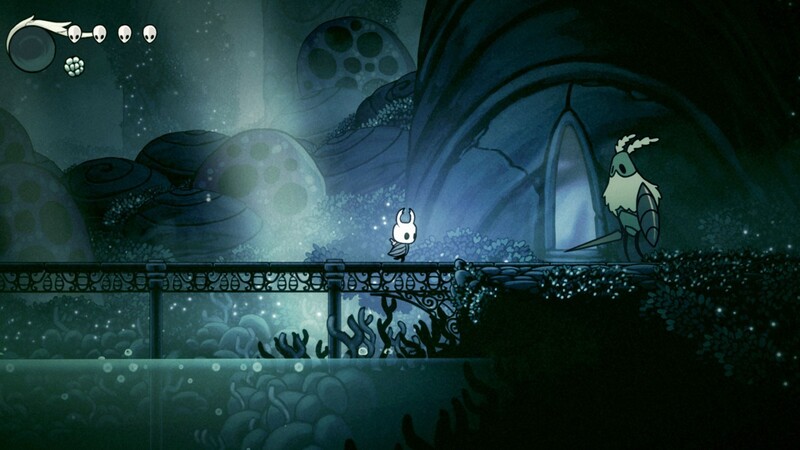 – Cut open the heads of NPCs and dive into their dreams. (Don’t worry it’s not lethal). 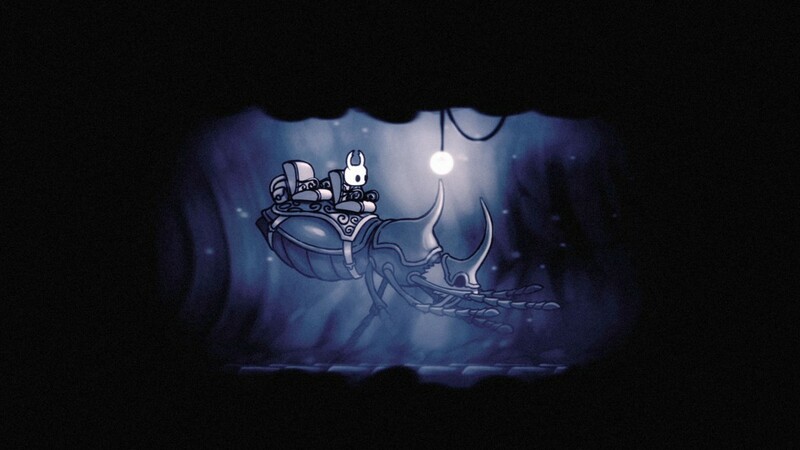 – Over 100 challenging enemies to vanquish. 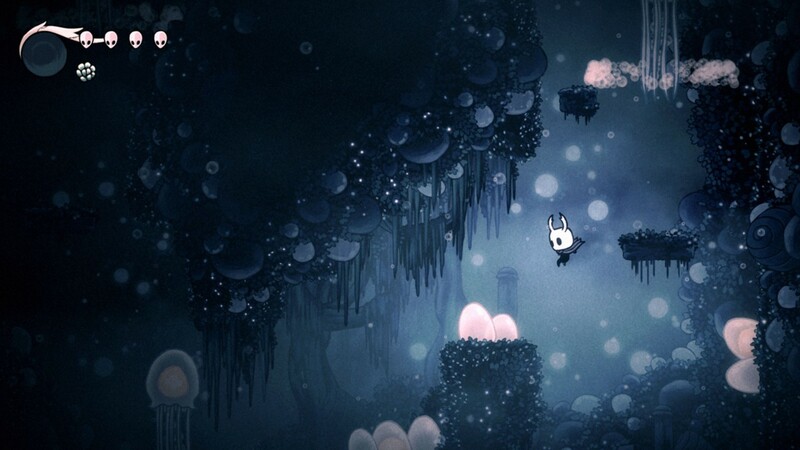 Hollow Knight looks great – it’ll be hitting PC, Mac, Linux and Nintendo Wii U sometime in 2016. For more information you can check the official website through this link.